My friend used to work at a makeup counter and she'd bring home lots of makeup artist tools, the point is anyways, that the mascara wands i used to steal all the time for eyebrows and separating lashes and half the things you listed there! I didn't think i was being original but this is the first time anyone's spoken about it! I'm definitely going to try out the rest of your recommendations! 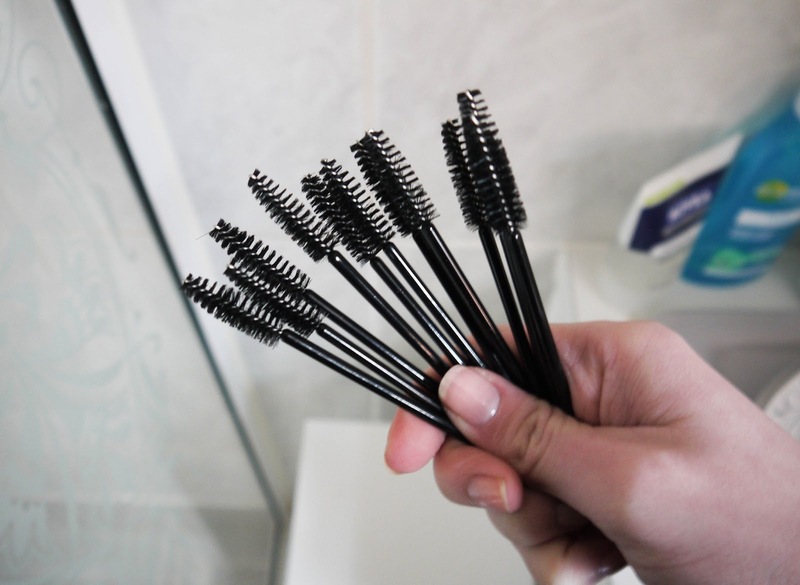 ooh i didn't know you could do so much with one of these, they would be so great to sort out clumpy mascara!